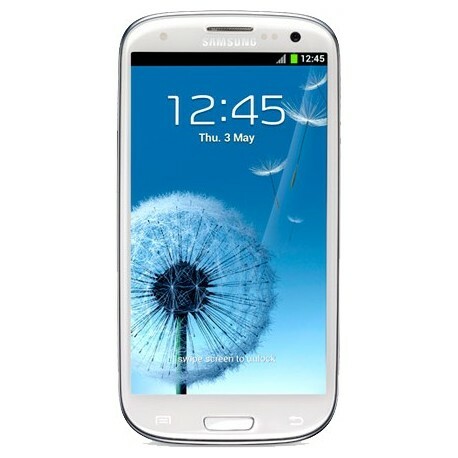 Samsung I9305 Galaxy S III Android smartphone. Announced 2012, September. 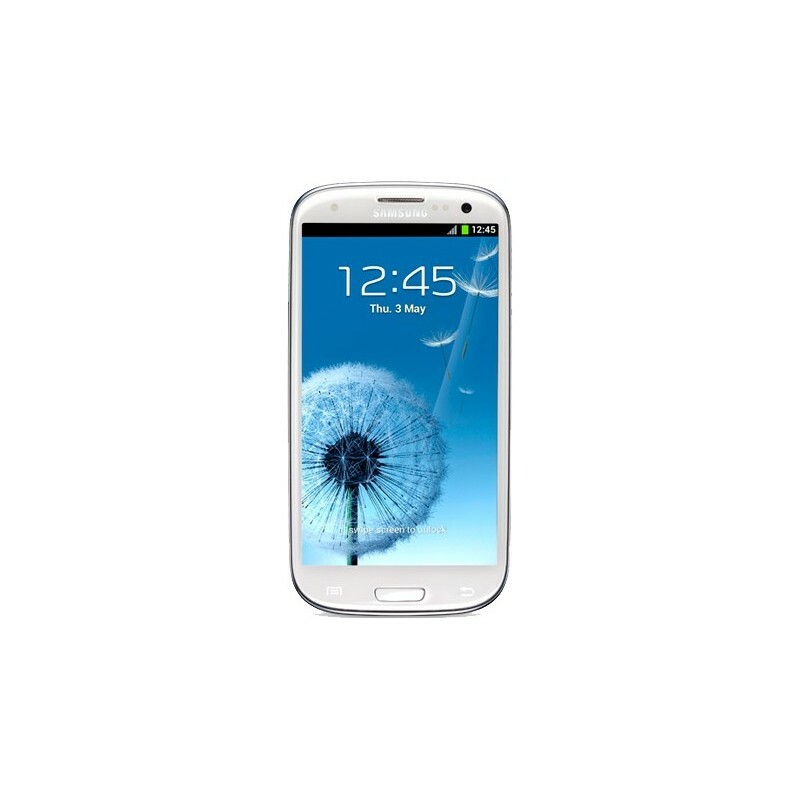 Features 3G, 4.8″ Super AMOLED capacitive touchscreen, 8 MP camera, Wi-Fi.